Garden Center Chattanooga & Cleveland TN. 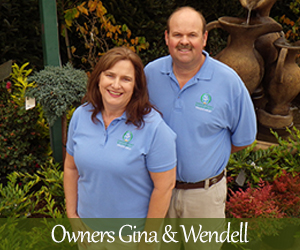 » Ooltewah Nursery & Landscape Co. Inc. In winter, our focus is more indoors as we plan for the next season. Our houseplants, succulents, and herbs need our attention indoors, but resist the urge to overwater them. Now is a great time to plant mixed containers. We carry everything you need including that specialty soil for succulents. Plus, at ONLC advice and smiles are always free.